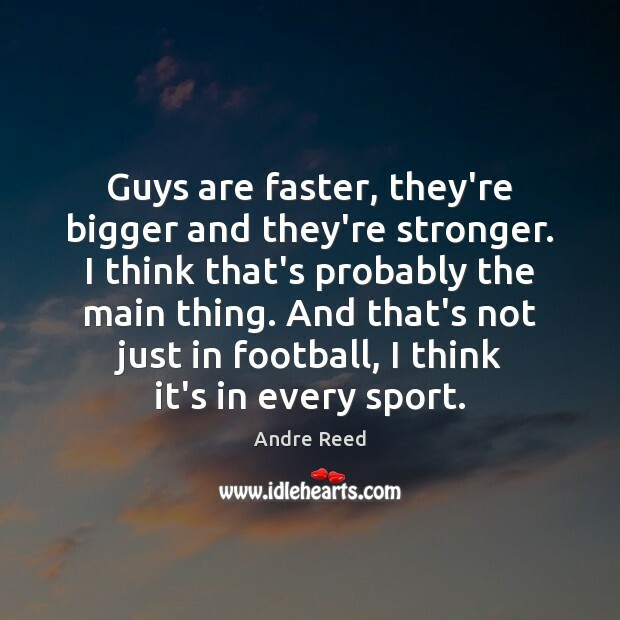 Enjoy the best inspirational, motivational, positive, funny and famous quotes by Andre Reed. Use words and picture quotations to push forward and inspire you keep going in life! 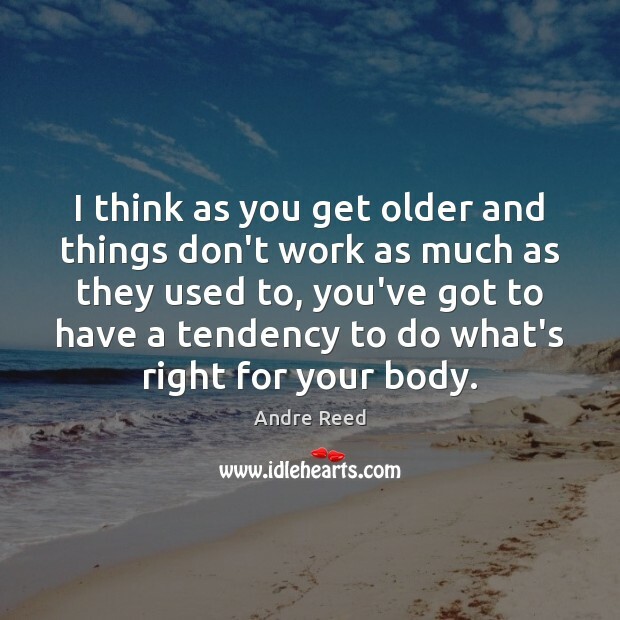 I think as you get older and things don't work as much as they used to, you've got to have a tendency to do what's right for your body. A lot of times I go to the gym and I see people and they don't know how to work out. There's no routine or anything like that. 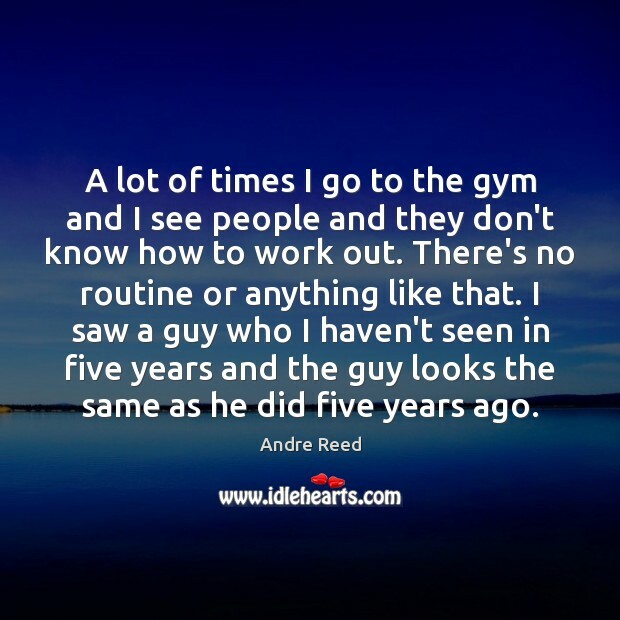 I saw a guy who I haven't seen in five years and the guy looks the same as he did five years ago. 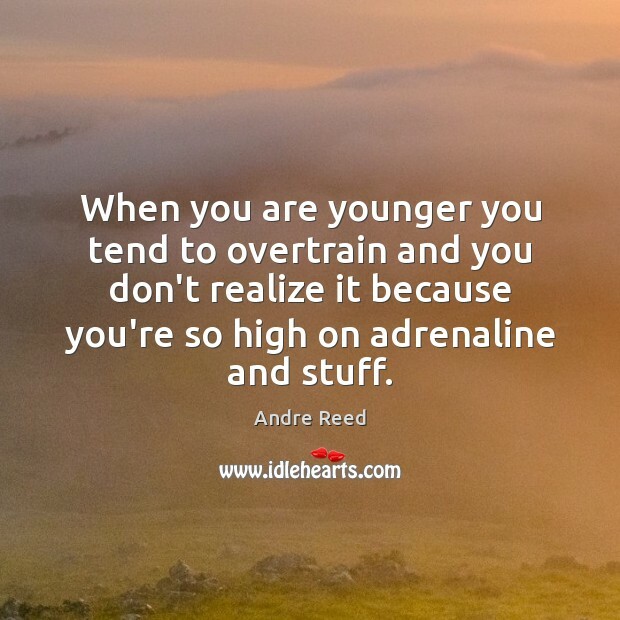 When you are younger you tend to overtrain and you don't realize it because you're so high on adrenaline and stuff. Guys get injuries and there's a reason why these injuries happen. 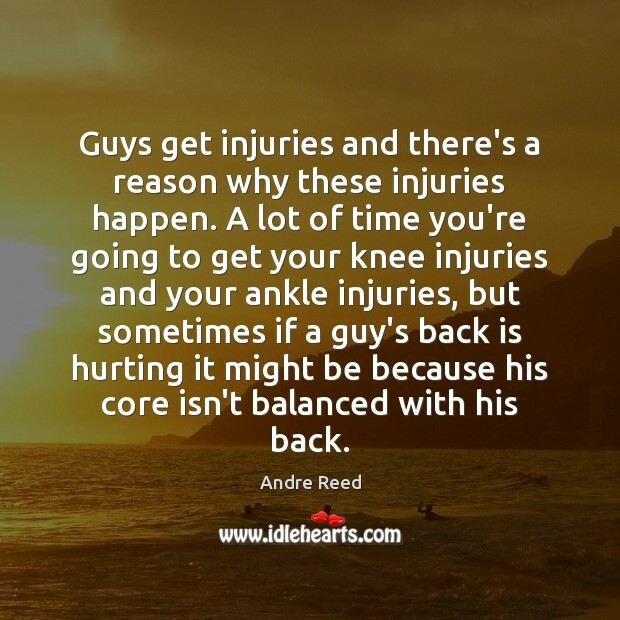 A lot of time you're going to get your knee injuries and your ankle injuries, but sometimes if a guy's back is hurting it might be because his core isn't balanced with his back. Guys are faster, they're bigger and they're stronger. I think that's probably the main thing. And that's not just in football, I think it's in every sport. I usually eat anything I want. 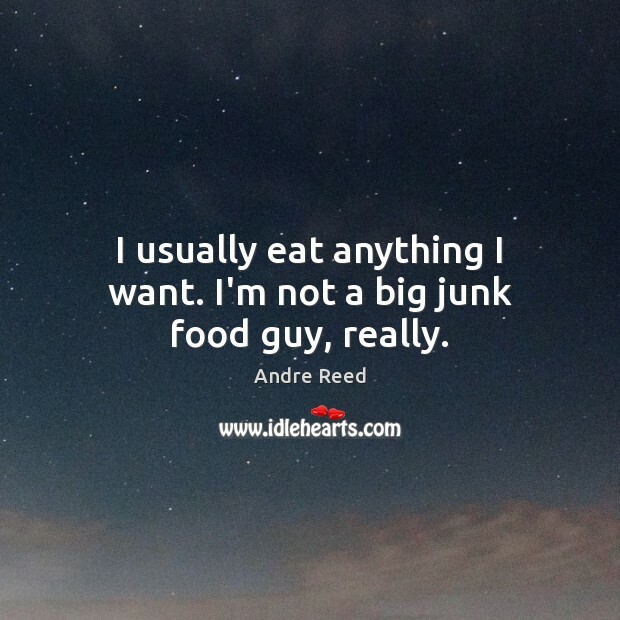 I'm not a big junk food guy, really. 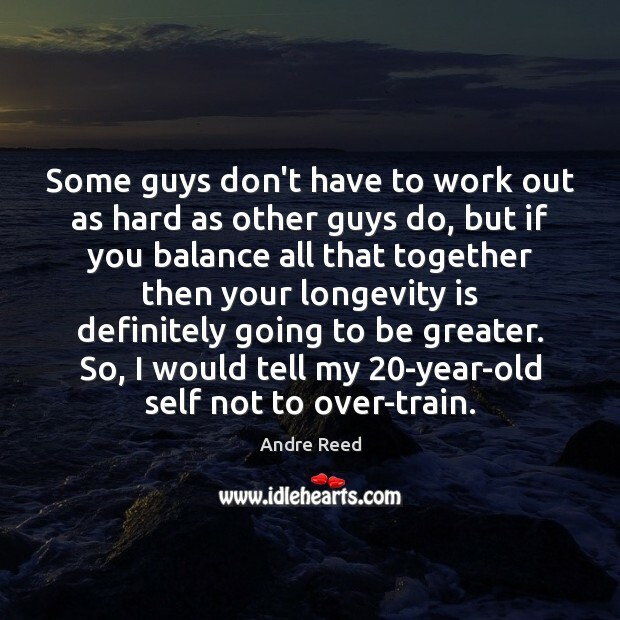 Some guys don't have to work out as hard as other guys do, but if you balance all that together then your longevity is definitely going to be greater. So, I would tell my 20-year-old self not to over-train. 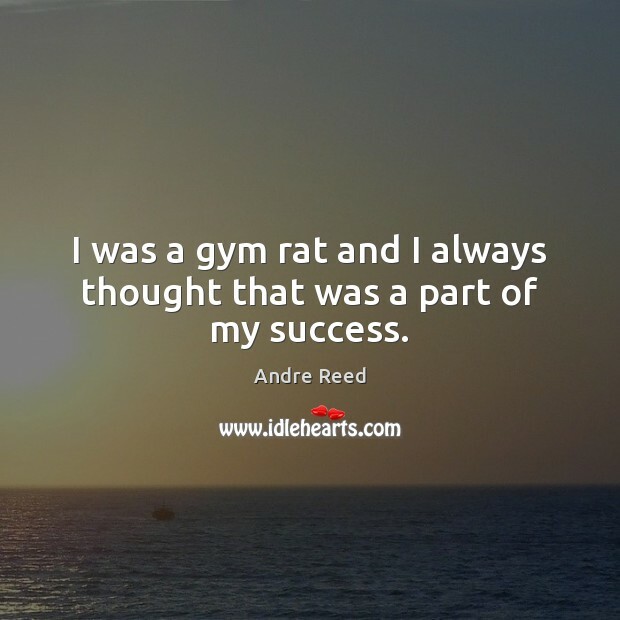 I was a gym rat and I always thought that was a part of my success. 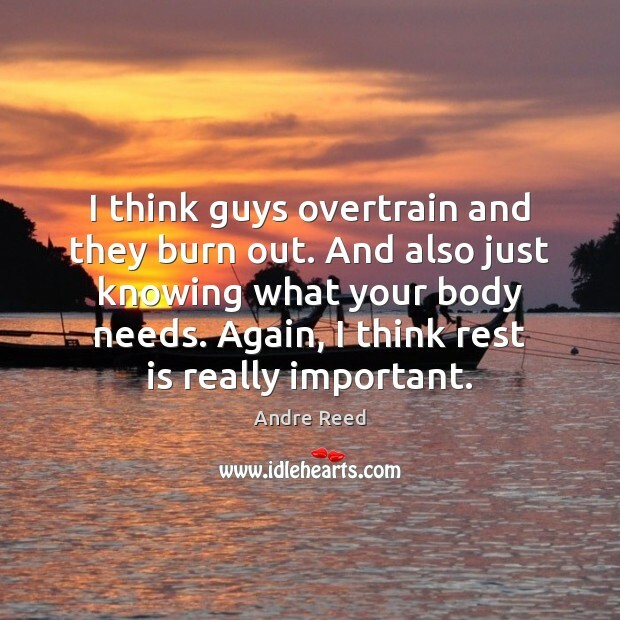 I think guys overtrain and they burn out. And also just knowing what your body needs. Again, I think rest is really important. 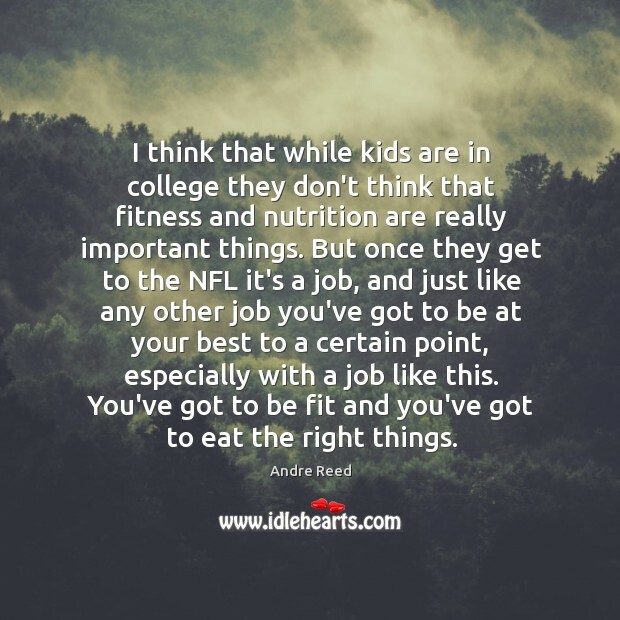 I think that while kids are in college they don't think that fitness and nutrition are really important things. But once they get to the NFL it's a job, and just like any other job you've got to be at your best to a certain point, especially with a job like this. 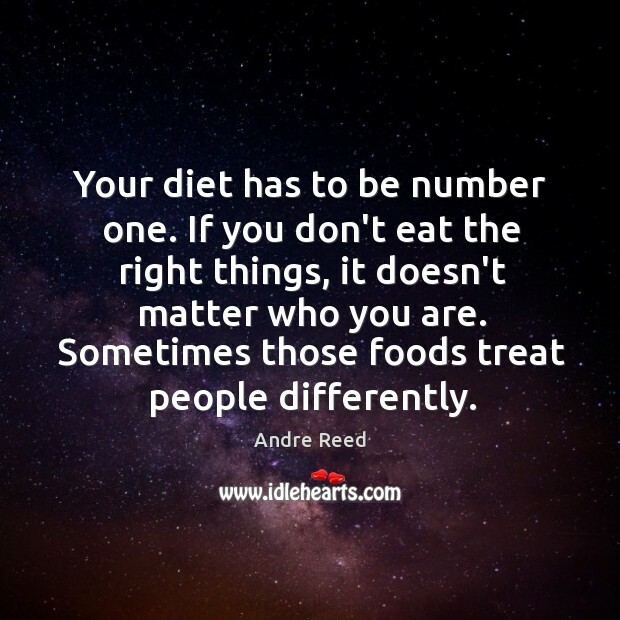 You've got to be fit and you've got to eat the right things. 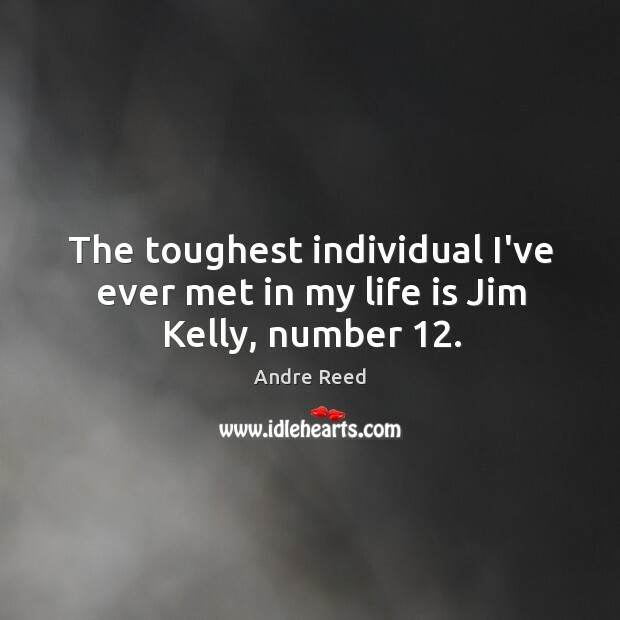 The toughest individual I've ever met in my life is Jim Kelly, number 12. There are so many things out there now like these 30-minute workouts. I don't know if they work, but a lot of people have jobs and they don't have time to go to the gym. 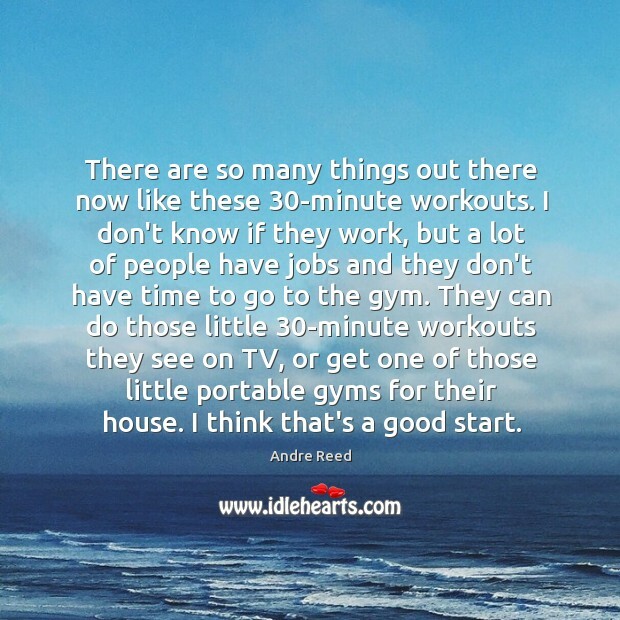 They can do those little 30-minute workouts they see on TV, or get one of those little portable gyms for their house. I think that's a good start. 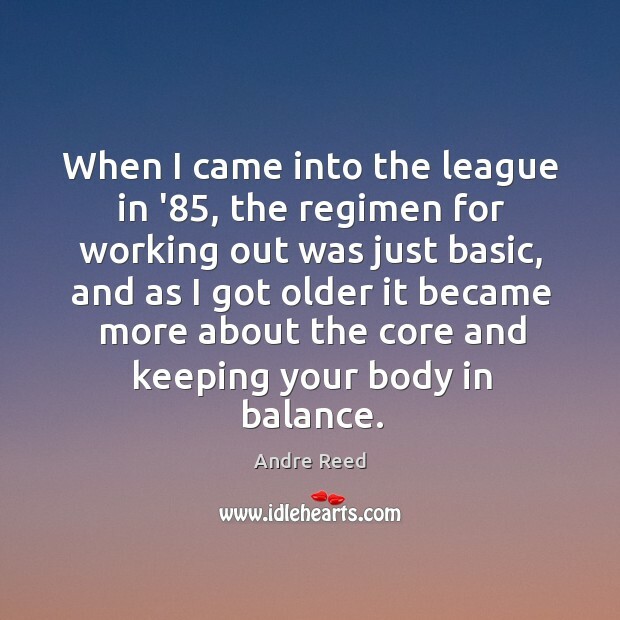 When I came into the league in '85, the regimen for working out was just basic, and as I got older it became more about the core and keeping your body in balance.